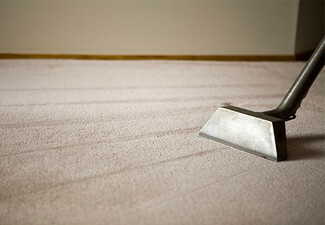 A clean home is a happy home, so make your home absolutely ecstatic by giving Local Carpet Cleaners a call. 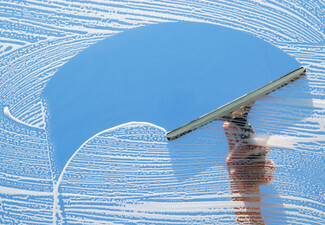 The friendly and knowledgeable team bring unmatched service and results straight to your door, seven days a week. 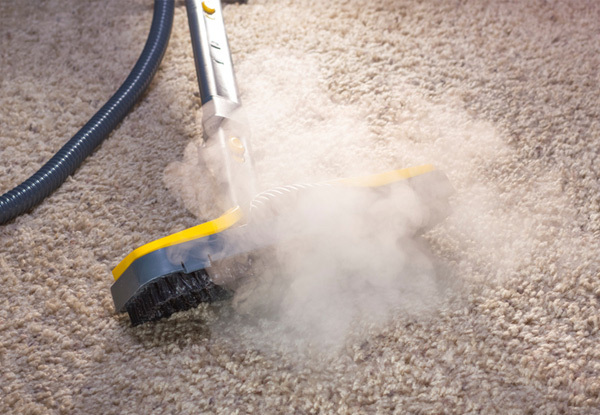 Local Carpet Cleaners harness the power of steam to deliver a spotlessly clean before they use organic, eco-friendly products to sanitise and disinfect your carpet. This family-run business prides its self on their 100% satisfaction guarantee, give them a call and let your home be the next on their long list of happy clients. 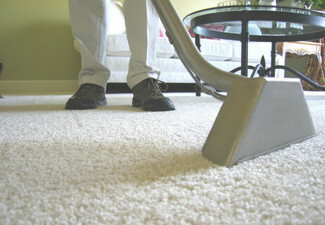 Grab a carpet steam clean from Local Carpet Cleaners. 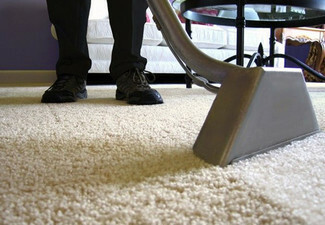 If you are an Aucklander searching for an excellent carpet cleaning service, then your search is over. 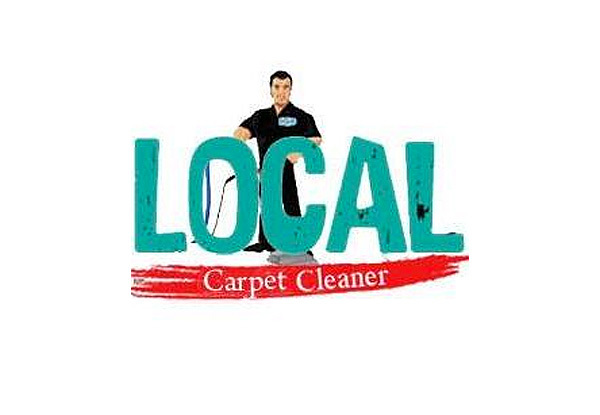 Local Carpet Cleaners are the one-stop solution for all your carpet and rug cleaning needs. Their dedication, hard work and use of modern technology have earned this family run business a strong reputation that they uphold with every job. Bookings essential. Subject to availability and holidays. 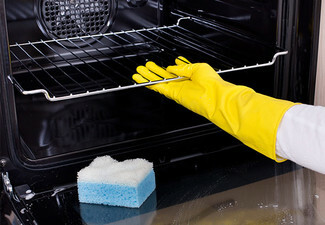 Must be used at one property in one visit. Maximum one coupon per property. Mobile service. Valid service area is within 20km from 19 Florence Daly Place, Mount Roskill, Auckland. Additional travel charges of $2 per kilometre apply for travel outside this area. 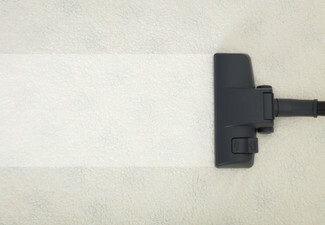 To ensure best results, please vacuum carpet day prior to service. Valid for number of bedrooms stipulated on coupon and one lounge, one hallway and stairway up to 5 steps at one property. Additional rooms $20 each payable direct to merchant. Additional steps in stairway cost $2 per stair, payable direct to merchant. Customer to provide parking on the day or arrange parking for merchant on the day, cost to customer. 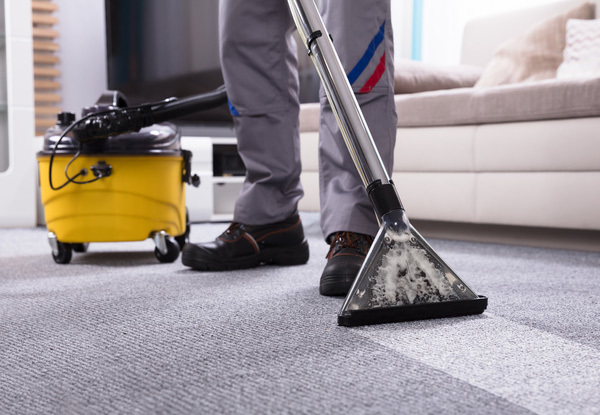 Furniture removal is not included in service and must either be arranged by customer prior to merchant arrival, or can be arranged direct with merchant at an additional quoted direct cost, payable direct. 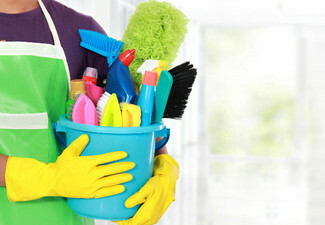 All additional extras such as mileage, furniture removal and additional rooms payable direct to the technician on day of service. 48-hour cancellation policy and re-booking policy is applies or coupon is forfeited. Re-booking fee costs $25 direct to merchant. No refunds unless required by law. No cashback. Not to be used with any other offer. Valid 7 days, by appointment.